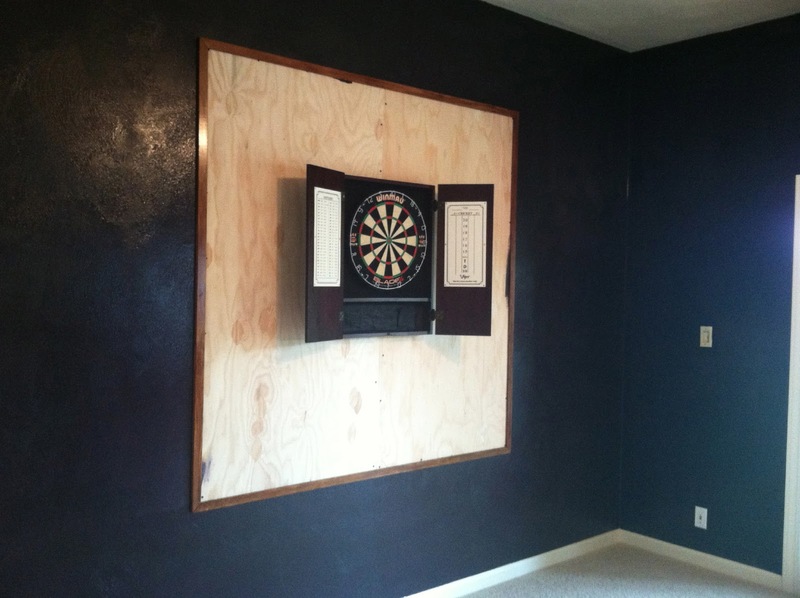 This creative customer wanted help with a custom cork board to surround their dartboard. Consider It Done Construction painted the walls, and designed a protective area around the dartboard. 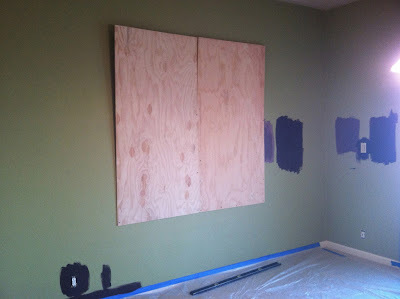 The customer later added tons of wine corks to the wood to finish the design. 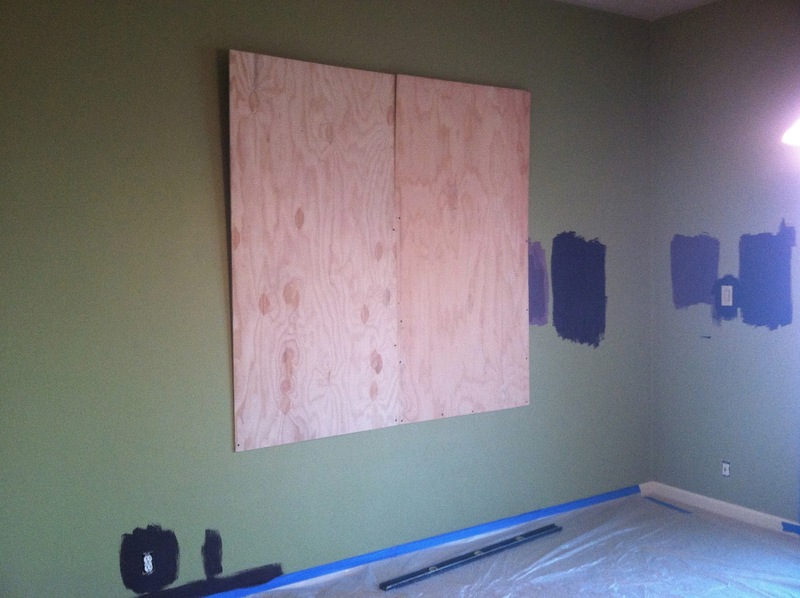 An example of a typical small project. 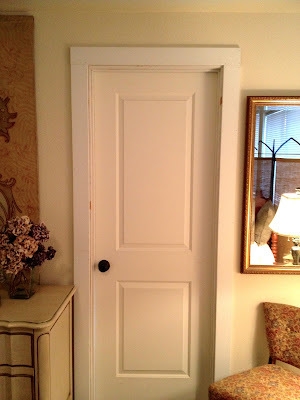 Consider It Done Construction installed new doors, installed new trim, and painted the doors, trim, and walls. 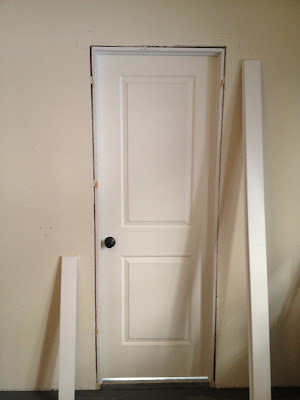 This project was in a home with 2 bedrooms upstairs, and a walk-in closet. 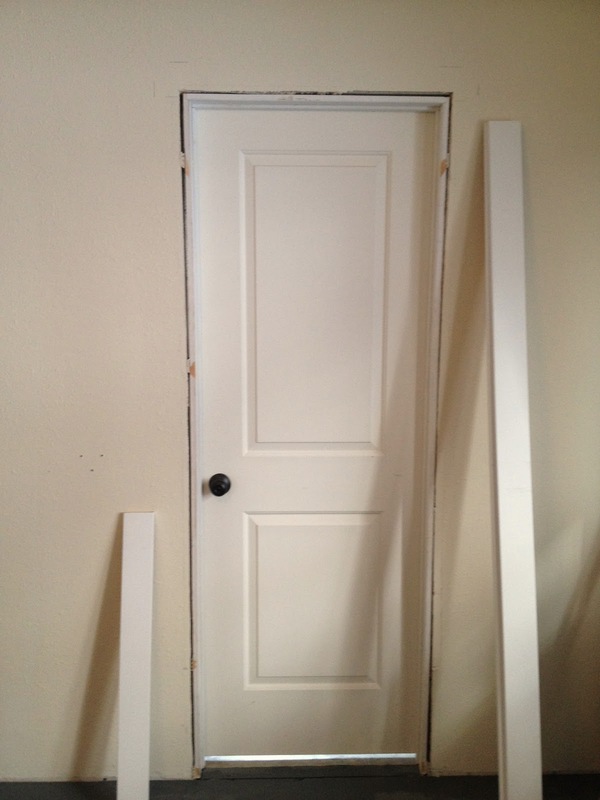 The customer wanted to convert that closet into a bathroom. 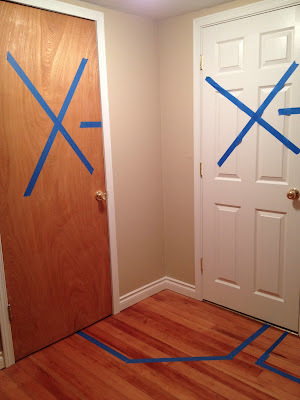 In order to communicate with the customer, Consider It Done Construction placed blue tape to show which doors would be removed, and where the shower and sink would be located. 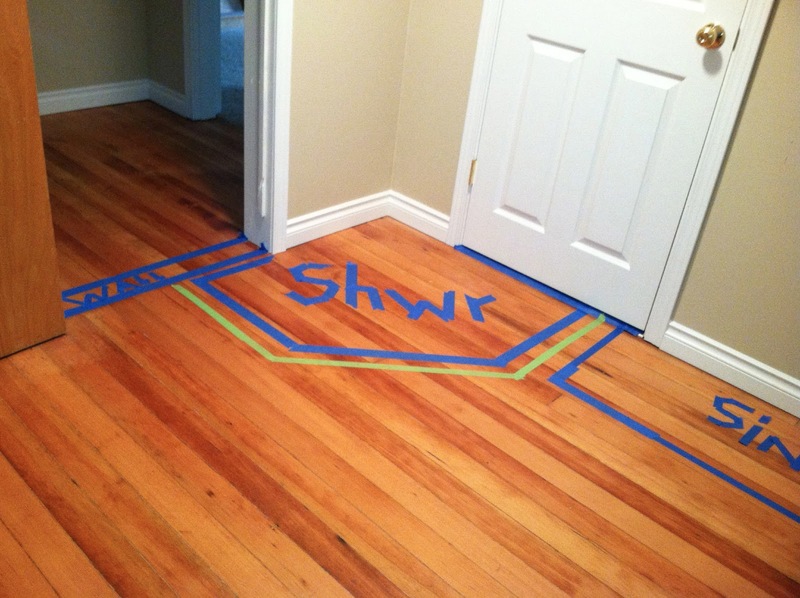 If you keep your eye on the shower area throughout this post, it will all make more sense. 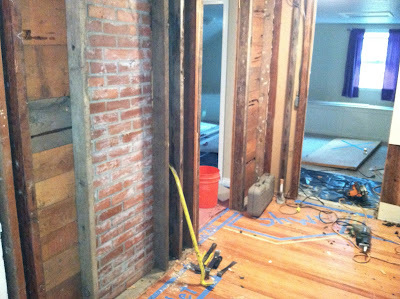 These are the same 2 doorways after the walls were opened for plumbing and electrical. 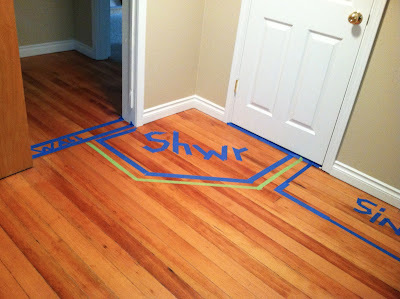 Notice the tape showing the shower (barely visible on the floor). Work on the shower stall and walls has begun. 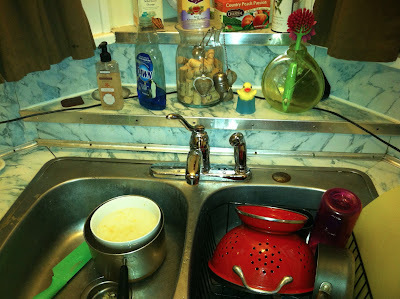 The plumbing poking out of the wall indicates where the sink will be. 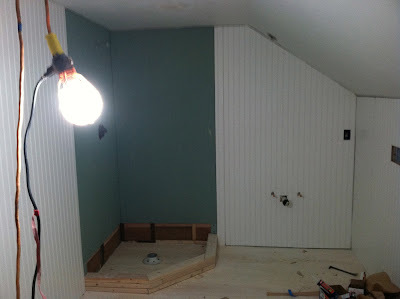 This is a farmhouse, so the wainscoting was a great choice for the walls. 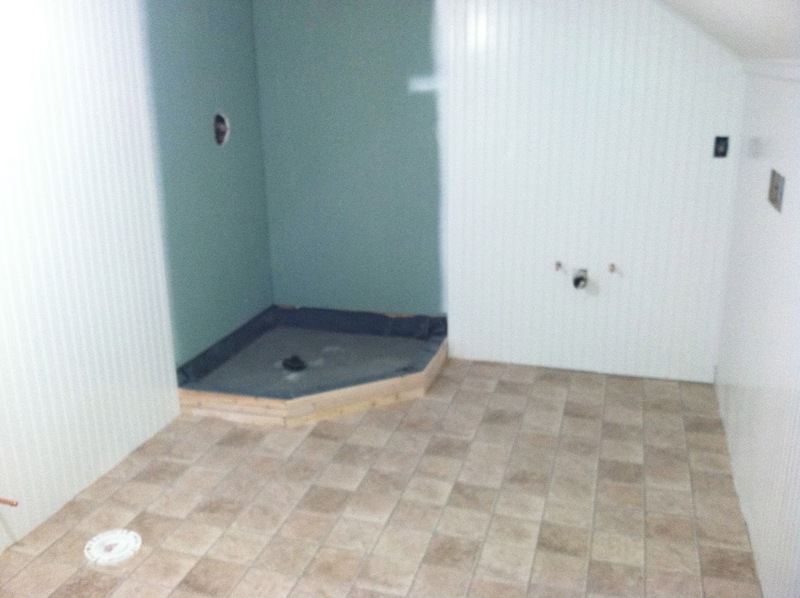 Shower pan work continues, and one-piece vinyl flooring has been installed. Notice the plumbing for the toilet in on the left. First came the shower, sink/cabinet, and toilet. 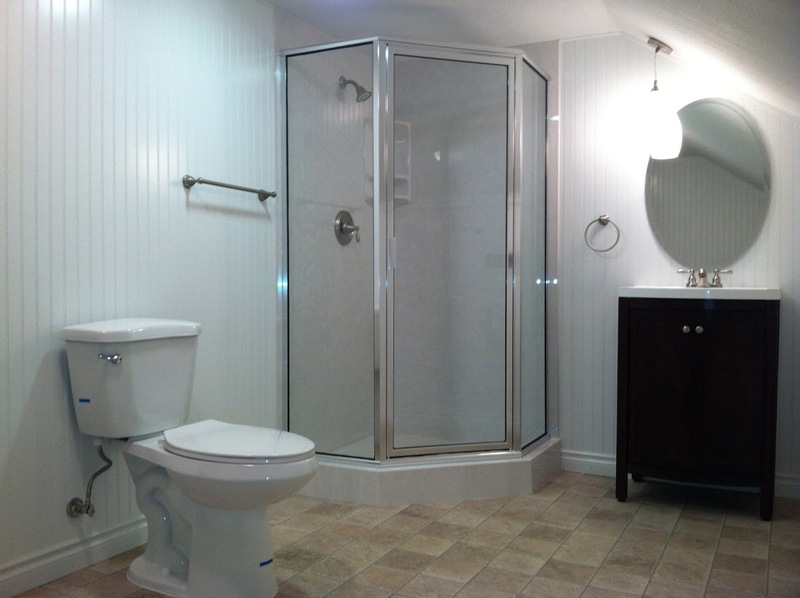 Then the addition of the lighting fixtures, ceiling fan, mirror, and towel rod and ring. The finished result. 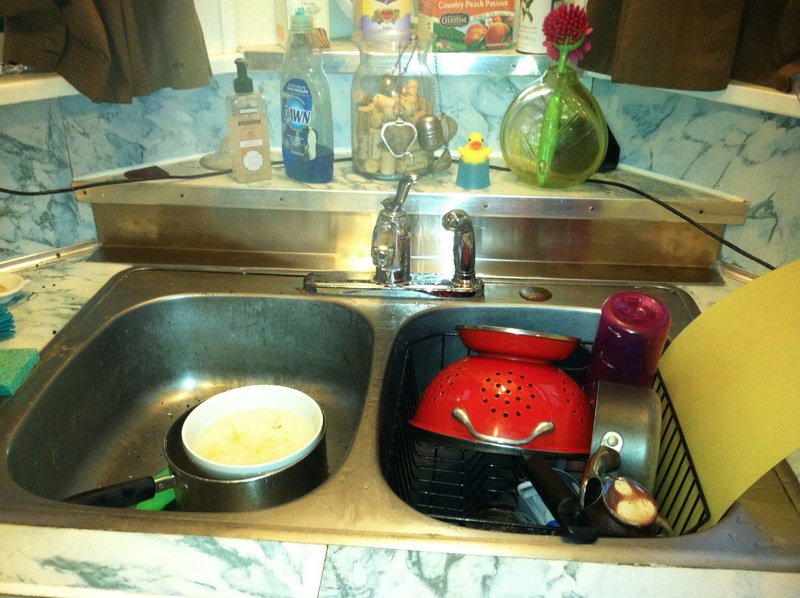 This customer was having problems with water on the area behind the sink. Consider It Done Construction added a strip of flashing here to keep the water off the area.